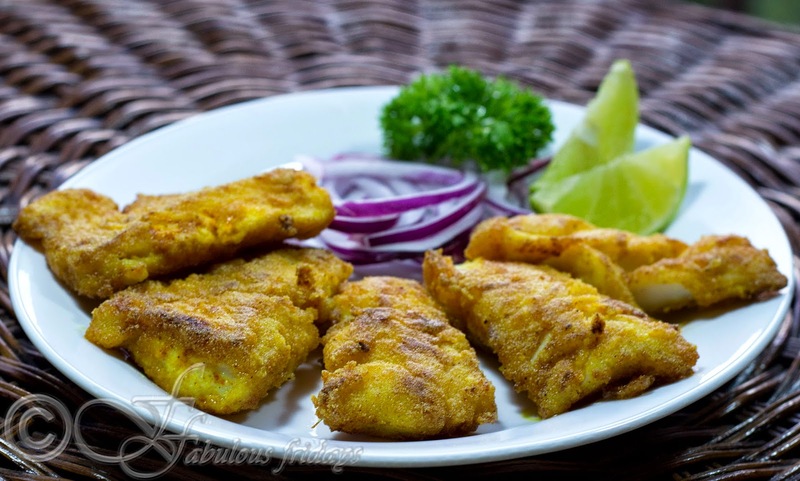 Haddock fish pieces marinated in a delectable masala, pan fried till crisp. Use any firm fish which can withstand frying without breaking down. I prefer to shallow fry but you can deep fry as well. 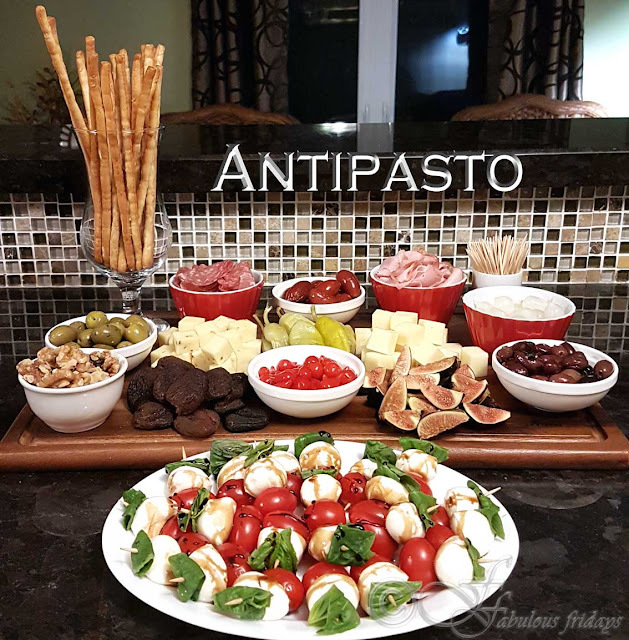 Serve it as an appetizer with lime wedges and onion rings. Serve along side potato cakes and coleslaw for a shore lunch. Mix all ingredients of marinade 1 to make a smooth paste. Marinate the fish pieces for a minimum of 15 minutes. Roll the marinated fish pieces in the marinade 2 generously. Shallow fry these pieces till golden and crisp. Serve immediately with onion rings and lime wedges.